 Heirloom Hat | Speckled Grey — Turnagain Mud Co. This rustic grey hat is simply timeless. It will help you brave the impending winter and spring and Alaskan summer and I guess any time really. Made with 100% wool so its super cozy. Sold a bit tighter because EVERY head stretches out hats. We all know this.